Dek, Black Canvas, Textile.Approved By the Schools.FREE Delivery! Dek, Black& White Canvas, Textile.Ideal For School Or Casual. FREE Delivery! Dek, Black Canvas, Textile.Lace Up, Pe Plimsolls. FREE Delivery! Dek, White Canvas, Textile.Pe Shoes Plims. FREE Delivery! 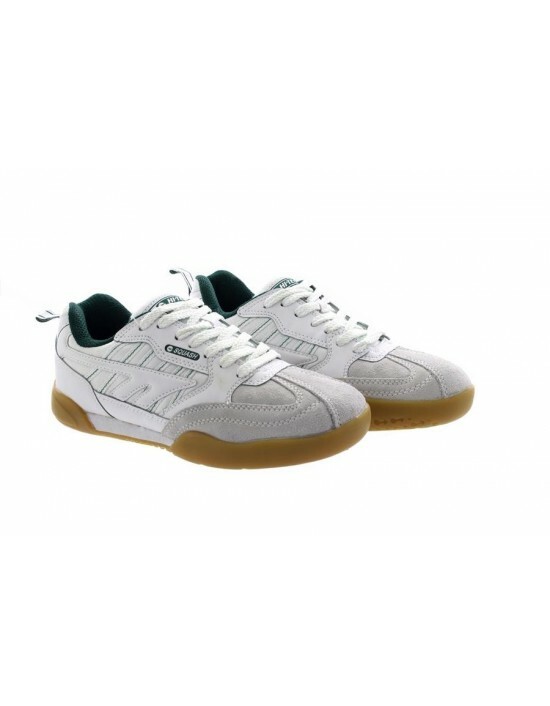 Dunlop, White/Green Retro Canvas,Tennis Non marking sole. FREE Delivery! Dek, Black Canvas, Textile. Black Sole FREE Delivery! Dek, Black Canvas, Textile.Non Marking Soles. FREE Delivery! Hi-TEC, Leather Indoor Sporting Trainer. FREE Delivery! Shucentre, Black, Black White, Maroon & Navy Canvas, Textile. FREE Delivery!